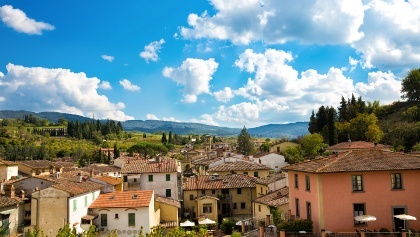 Begin with two nights in Florence, the cradle of the Renaissance; romantic, intriguing and utterly beguiling. 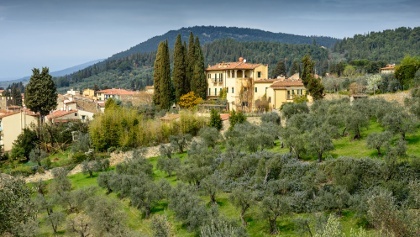 Explore the Etruscan and Roman ruins in Fiesole. 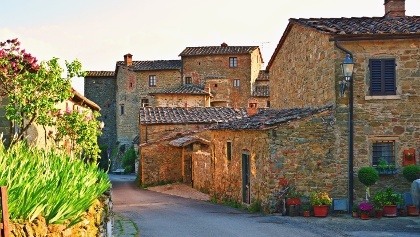 Indulge yourself in the enotecas and picture perfect landscapes of Greve in Chianti. 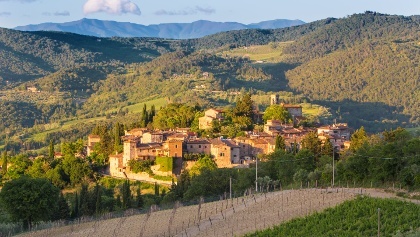 Walk through vineyards and medieval hamlets to Radda in Chianti. Stroll through the Piazza del Campo in Siena. 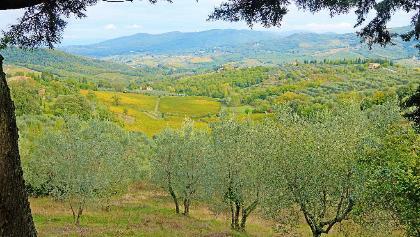 The very best way to discover the secrets of Chianti is on foot.